Pale green brilliantine straw. 13% alc. The wine is clearly not in its full flush of youth – i.e. just opened. But it is good. It comes across as a softer style of Sauvignon Blanc, very food-friendly. Aromas of cut grass, red capsicum, boiled confectionery. Flavours of limes, green apples, passionfruit. Very clean, very linear. Not sure what it is like really. For those who buy this wine to drink immediately, it may appear fresher, more lively, more acidic. But my memory tells me it stayed pretty close to what I remembered a week ago. 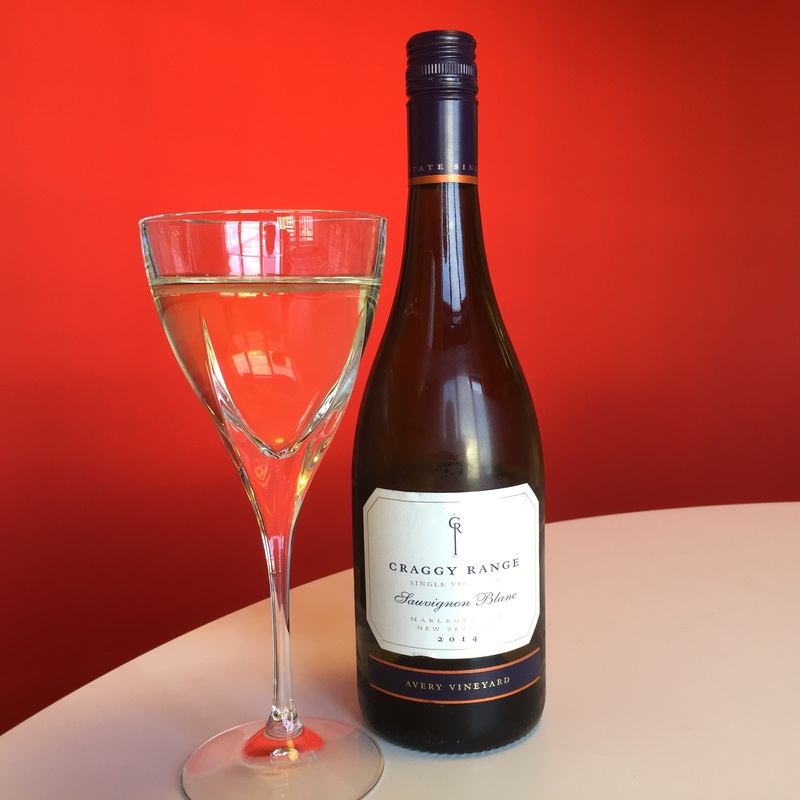 This entry was tagged $$, 13%, 2014, 3, BTG, Craggy Range, Marlborough, Sauvignon Blanc. Bookmark the permalink.